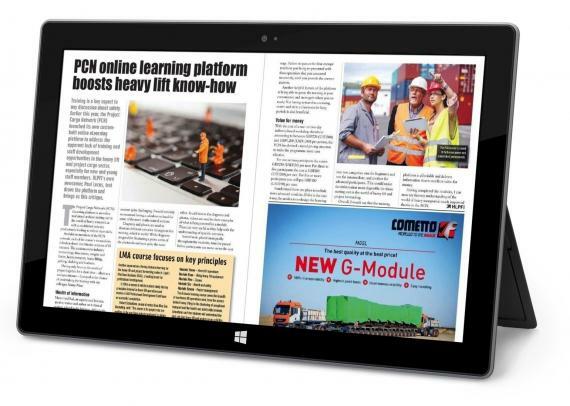 As you know, earlier this year we invested in both professional training from Marco van Daal and a new eLearning Platform to provide Members with a comprehensive online program. To manage a project, one needs to understand both the practical and technical aspects. In the past, training was obtained ‘on the job’ because suitable courses were not readily available. We feel it is a risk to think this is how it should still be done and are happy to now provide the theory, physics and principles which should be applied on the job. Each user receives their own personal log-in so that they can train at their own pace with no deadlines.